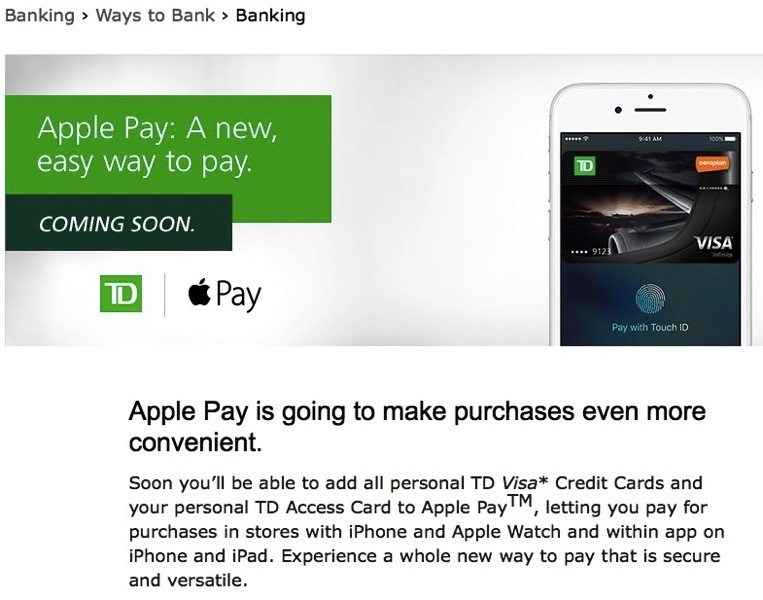 TD Canada Trust was the first solid Apple Pay leak, as their website noted support of the mobile wallet last fall. Some switched to TD thinking they would be the first Canadian bank to support Apple Pay, but that turned out to be RBC and CIBC. Yesterday we learned BMO updated their iOS app to say Apple Pay was “coming soon” (possibly June 1), and now we’ve learned TD employees have started to receive documentation and training on the upcoming launch. 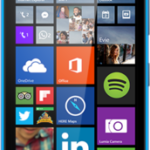 The launch date is unknown at this point, aside from mid-June. What we’ve learned from sources familiar with the matter is an updated version of TD Canada for iOS will bring forth Apple Pay, as the app will be one way to verify cards, the other by phone. Confidential training documentation explains learning objectives for employees when it comes to Apple Pay, such as defining the tokenization of credit and debit card numbers, while also detailing all steps involved in adding, removing and suspending cards via iCloud on a customer’s iPhone, iPad or Apple Watch. We’re told all TD Visa cards will support Apple Pay as expected and in-app purchases, but there’s a slim chance the TD Visa Debit Access Card might be delayed at launch, but this is unverified at this point. Earlier today, Apple Pay expanded in Singapore, as five major banks in the country launched support for the mobile wallet. Who’s excited for TD to finally support Apple Pay?